All ADVANTAGE MANAGMENT/ homes currently listed for sale in Provo as of 04/25/2019 are shown below. You can change the search criteria at any time by pressing the 'Change Search' button below. "A Rare find. 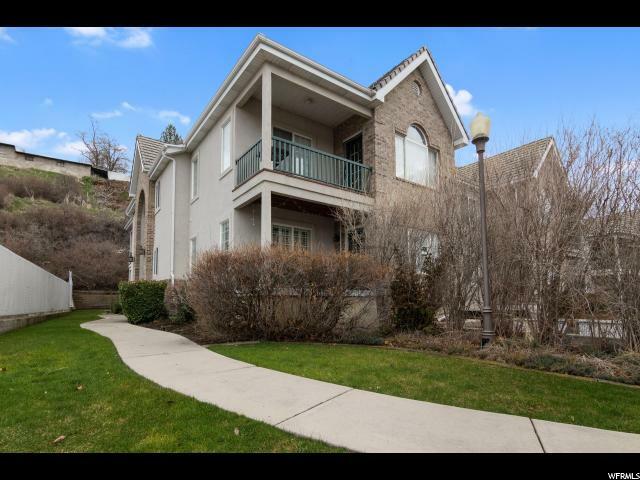 Great condo that is very private and secluded, close to Sundance, River wood Stores, Dinning, BYU and UVU, running trails and so much more. Kitchen is completely remodeled with brand new appliances, painted cupboards, and new countertops. Carpet is 4 years old, New granite counter tops and cabinet in master bath, all new faucets thru out the condo, Jets in jetted tub have been replaced. Square footage figures are provided as a courtesy estimate only. Buyer is advised to obtain an independent measurement."